After the release of the Adrian Pride single on Warner Bros in late 1966, Bernie Schwartz appears to have been without a record label but was still just as active writing songs that were recorded by various Los Angeles outfits during 1967. Check out 45s by The East Side Kids, The Yellow Payges and The Power. 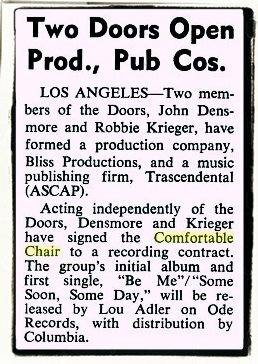 1967 also saw the formation of Bernie Schwartz's next project, The Comfortable Chair which was largely made up of L.A. 'flower power' hippies devoted to transcendental meditation. The group started writing songs and were talent spotted by John Densmore and Robbie Krieger from The Doors. Ode Records then offered the group a record deal in 1968. 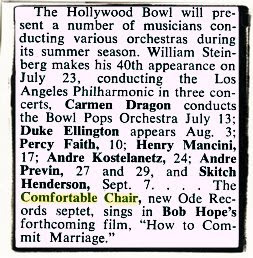 I have found a couple of entries in Billboard trade magazine from July '68 confirming the signing as well as information that The Comfortable Chair would be appearing in the Hollywood film 'How To Commit Marriage' which was made in 1968 but not released until the following year. The flip 'Some Soon, Some Day' is also taken from their album. 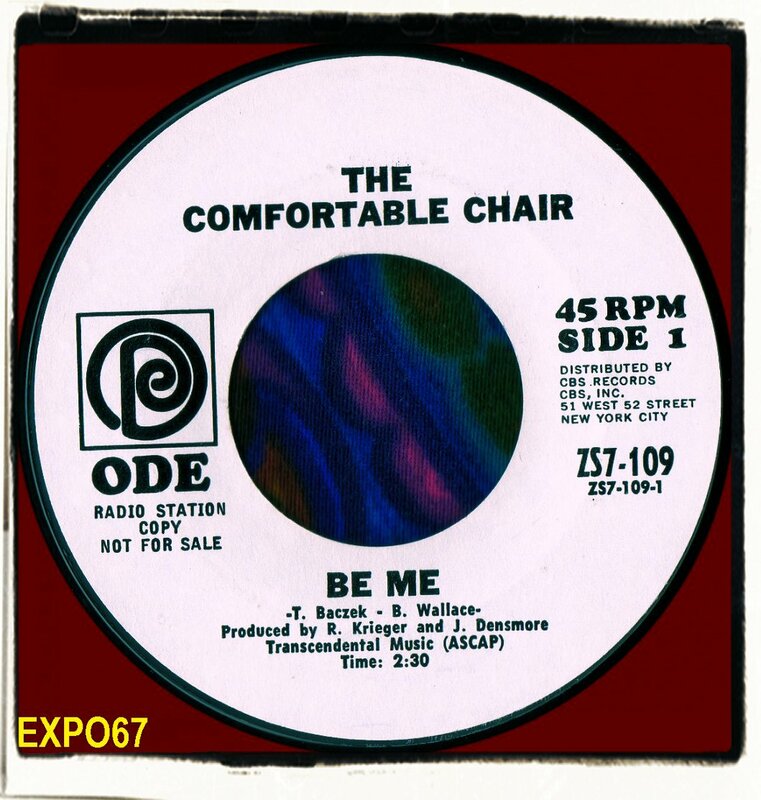 The official website for The Comfortable Chair is http://www.comfortable-chair.com, if you're interested. Jim Morrison did not sing on the album but John Densmore did play drums on one track. 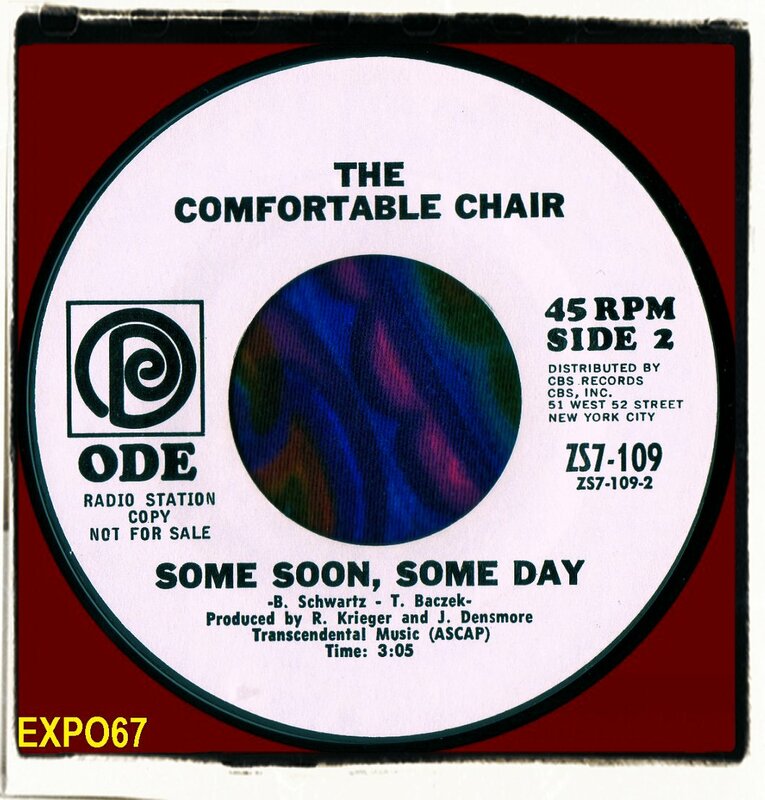 Agreed with Keith B, but I must add that "Some Soon, Some Day" is one of the most beautiful songs committed to tape during those heady creative times. The vocal blend is exquisite, the instrumentation is delicate, and the ending still sends shivers down my spine. These guys deserved a far better fate than total obscurity. Thanks Paul.... it's a great song that needs more exposure that's for sure!